SAN FRANCISCO (KGO) -- The San Francisco Unified School District plans to recruit more black students to Lowell High School following concerns of discrimination on campus, according to the San Francisco Examiner. Last month, dozens of students walked out to protest a poster made by another student. 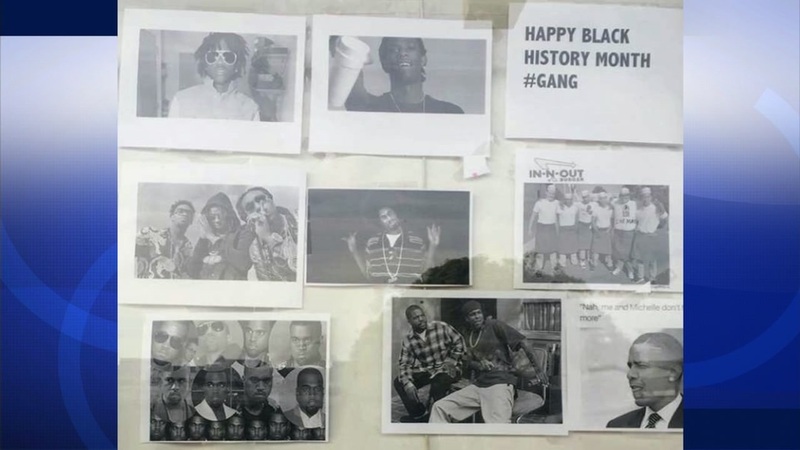 A sign was posted among Black History Month celebrations showing President Obama with a diamond stud earring and included the hashtag #gang. The school district is planning to hire an advocate and recruitment officer. Enrollment of black students has decreased in the recent years.